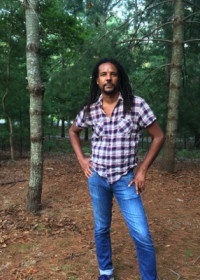 Colson Whitehead é vencedor do prêmio Pulitzer 2017 e do Man Booker Prize. Autor best-seller do The New York Times, publicou The Noble Hustle, Zone One, Sag Harbor, A intuicionista, John Henry Days, Apex Hides the Hurt e um livro de ensaios, The Colossus of New York. Colson vive em Nova York.